Here are our picks for the hottest concerts in Toronto this February. 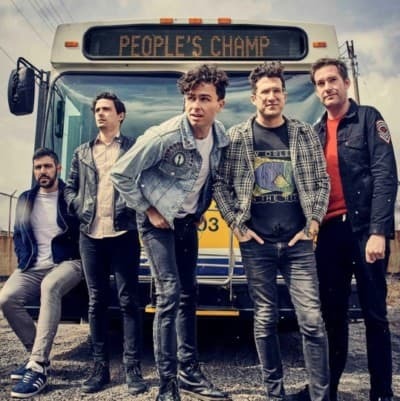 Fresh off picking up 2019 Juno Award nominations for Group of the Year and Rock Album of the Year, Hamilton’s Arkells are hitting the road for an eleven-city stadium tour across Canada in support of their fifth studio album, Rally Cry. The tour kicked off in Edmonton and will continue east before wrapping up in Montreal on February 19. 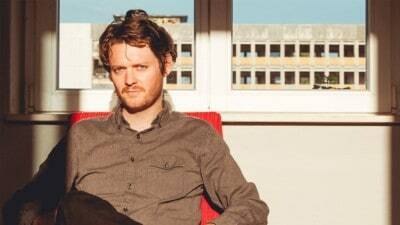 Beirut initially started as a solo project by Sante Fe native Zach Condon in 2006, but has since expanded to six members and a plethora of instruments. The group is back after a four-year hiatus with new album Gallipoli, which was named after a coastal town in southern Italy that Condon and his bandmates stumbled into one night. 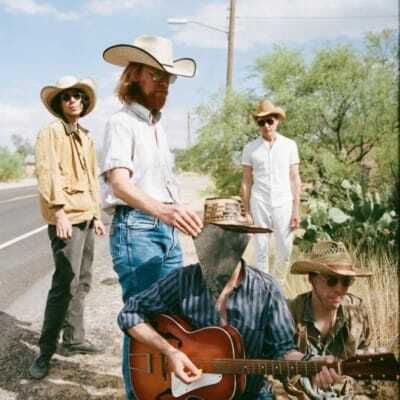 Atlanta indie rockers Deerhunter have also returned after a brief hiatus, releasing their first album since 2015’s Fading Frontier. They’ll be embarking on a short tour across Canada and the United States over the next month in support of the album, which fortunately includes a stop in Toronto. Classically-trained harpist Mary Lattimore will serve as the opener. 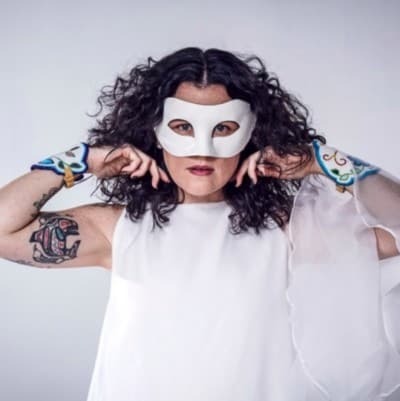 Winnipeg-bred, Hamilton-based singer IsKwé has garnered well-deserved attention since dropping The Fight Within in 2017. Her music is a blend of jazz, trip-hop, and R&B and weaves together her Cree/Dene and Irish roots, while drawing attention to important issues such as the violence against Indigenous women in Canada. 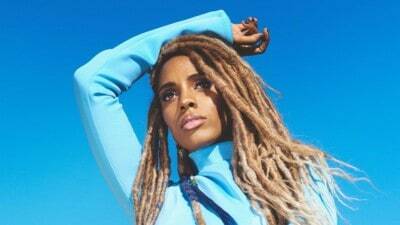 After years of doing spot-on Beyoncé​ impersonations and providing background vocals for artists like Rihanna, Eminem, Nicki Minaj, and Lady Gaga, singer/actress/internet personality Jade Novah stepped into the spotlight in 2018 with her debut album, All Blue. The project features an eclectic mix of trap, hip-hop, R&B, and pop, and showcases Novah as the multifaceted artist that she is. 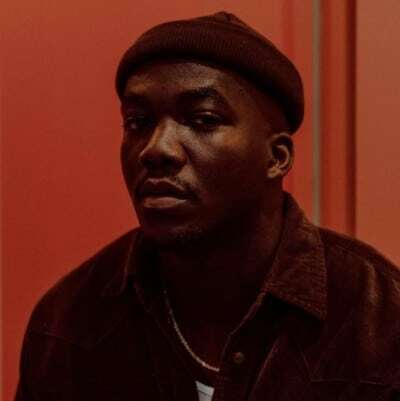 Jacob Banks has been touring extensively since releasing Village in November, and he will finally make his way to Toronto in late February. 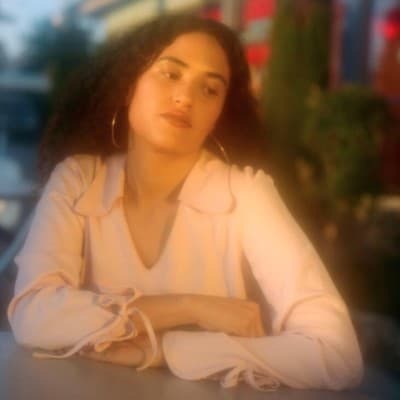 The debut album from the Nigerian-born, London-based singer-songwriter, which takes its name from the proverb “It takes a village,” explores Banks’ personal journey but also contains universal themes that many will be able to relate to. Dream-pop singer Lorely Rodriguez, a.k.a. Empress Of, has a busy couple of months ahead. Her worldwide tour will take her to nine different countries, beginning with thirteen shows across North America followed by dates in Denmark, Germany, Netherlands, France, Belgium, England, and Ireland. The tour coincides with the release of her sophomore album, Us, which she produced herself with help from Dev Hynes of Blood Orange and others.